We got some lovely dresses here! 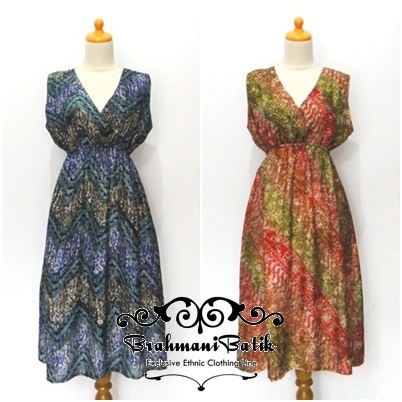 Check out this gorgeous batik dress. Made from the first quality of materials with a touch of woven and shines. A perfect choice for a party. This is only Rp.200,000.-! Check out our latest this week collections. 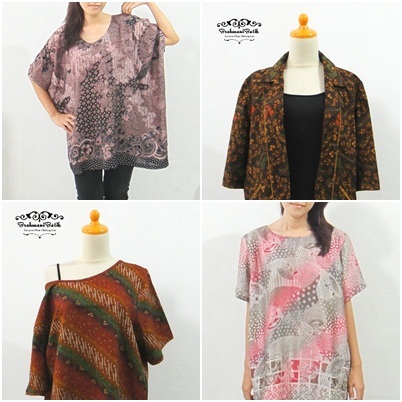 We have lots of lovely batik tops to bring out the best in you. Starting from Rp. 159,000.- you can get this all in good quality and all at affordable price. Sure you don't wanna miss this.